The Rock Solid Code Studio. We are specialized in creating best quality custom software. We analyze, build and maintain applications that runs on thousands of mobile devices and offer training services for teams looking to boost their software skills. 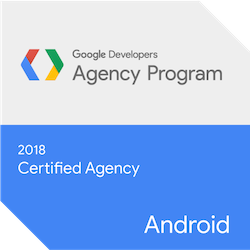 After years contributing to the Android and Open Source community, during 2016 and 2017 we were officially awarded by Google the title of Android Certified Agency. Rock solid code courses on software development. Building the Android and the iOS app of the biggest fashion second hand market in Spain. The first product completely developed by Karumi. A performance analysis tool for Android and iOS. We are developing various apps and services as part of their mobile operating system. End-to-end infrastructure elaboration of a strategy to solve scalability issues. 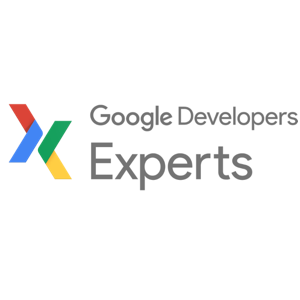 Design and develop a custom push notification service for Android.